In Year One the children take part in a Phonics screening check in June. It is really important to support your child with phonics at home. Please see below (click on the green words) useful links to ways to support your child at home! Phonics Play - lots of fun games to play which include both real and nonsense words. Ruth Miskin - This is a link to the website of the scheme we use to teach phonics in school. 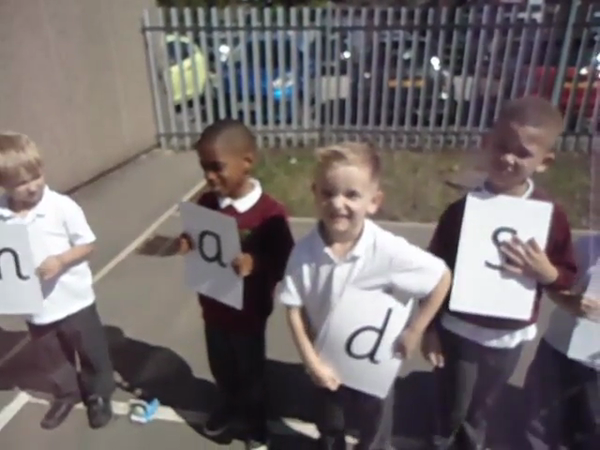 There are videos to help you understand phonics. Oxford Owl - great for free ebooks that you and your child can share at home. List of all Set 1, 2, and 3 sounds - useful guide including the rhyme for each sound.